It is a knowledge base for piping dedicated to bringing the best in current piping knowledge to piping professionals worldwide. 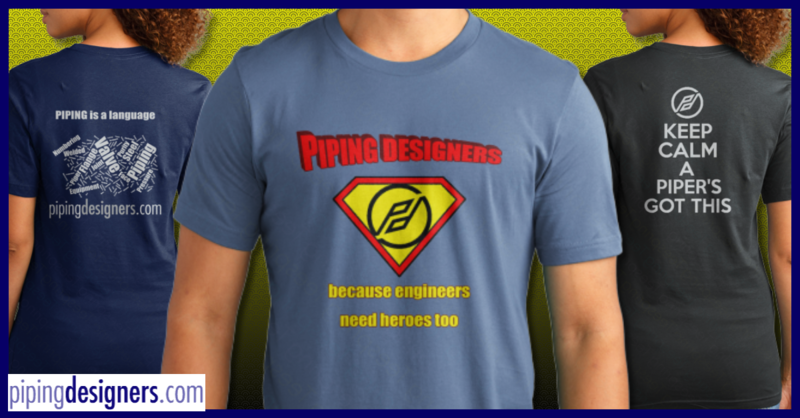 So ... What's on pipingdesigners.com? A problem shared is a problem halved, and we intend to carry that notion further, through the use of forums where pipers of all levels can ask their piping design questions and find their answers. piping training modules are provided to help young designers along, and also to refresh the memory of senior designers. 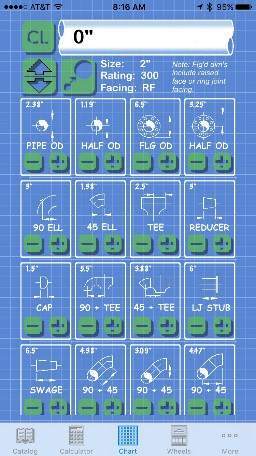 Our piping tool box is an ever-expanding library of information, spread sheets and cut sheets. You will find piping standards, useful piping tips, blogs and various other topics. We are dedicated to providing up to date job information and positions around the globe on our jobs page. No one can ever know it all, but with the help of all our regular readers and contributors, we are striving to pool knowledge, and share it out. If you have a piping problem, or if you have a piping solution, this is your starting point! Take what you like from this site, just be sure and tell all your friends, colleagues and other contacts to visit the site.